The staff at USGolfTV works to provide the latest in golf news from around the world and can be reached through our contact page or email our General Manager Tyler Prins at tyler@usgolftv.com. We guarantee a response within one business day. PGA Teaching Professional Todd Kolb is recognized as one of the top instructors in the upper Midwest. He is one of a handful of instructors who have been “certified” by the PGA of America in golf instruction and is the Director of Instruction for USGolfTV and the Sanford Power Golf Academy. In addition to receiving this honor, he has also received golf biomechanics accreditations from the Titleist Performance Institute and leading bio mechanist, Dr. Young-Hoo Kwon. In 2008, Todd was awarded the highest honor from his fellow peers by being named Minnesota PGA Teacher of the Year. He received similar honors in 2010 and 2015 when the PGA Dakota Chapter named him Teacher of the Year. With more than 25 years of teaching experience working with beginners to touring professionals around the country, Todd has developed a coaching style that has produced the best competitive players year after year. His passion for developing junior golfers has produced collegiate players for Texas Tech University, University of Arizona, University of New Mexico, University of Minnesota, University of Nebraska and South Dakota State University just to name a few. In 2010 Todd started Team 605 to provide highly motivated juniors with opportunities to compete at the highest level. The junior golfers in Team 605 have combined to win over 50 state championships and tournaments across the United States. Todd has spent the majority of his career focusing on the development of the highly competitive golfer. He currently coaches players on the LPGA Tour, men’s and women’s mini-tours, and aspiring touring professionals. 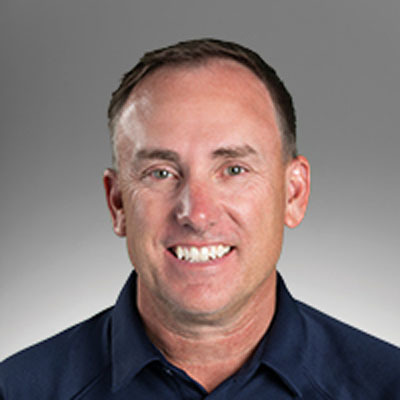 Todd graduated from the Professional Golf Management Program at New Mexico State University in 1994 and has been a PGA Member for more than 20 years.. He and his wife Susan have two children.